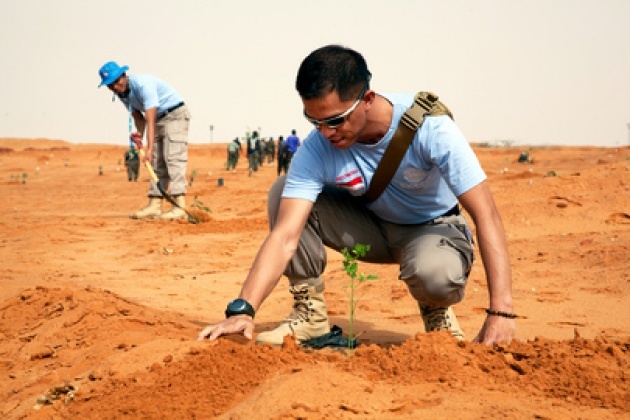 The UN initiated this week training/education measures to assist UN Peacekeepers in addressing environmentally friendly methodologies in doing their work. The course will be delivered online. 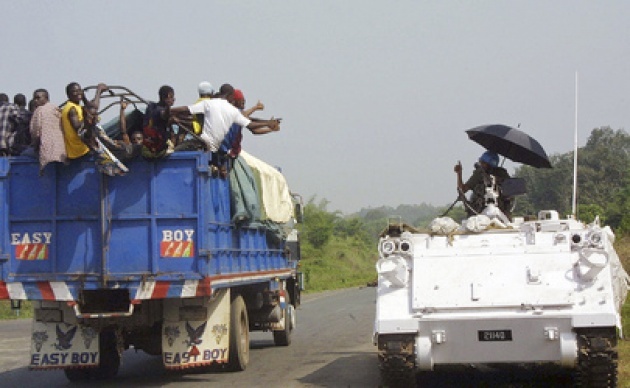 According to the UN Department of Peacekeeping Operations (DPKO), the 120,000 people are serving as UN peacekeepers, (including in military, police and civilian capacities), in 16 DPKO-led peace operations around the world. Greening the Blue Helmets Report was produced by UNEP earlier this year and analyzed how peacekeeping missions around the world affect, and are affected by, natural resources and the broader environment. 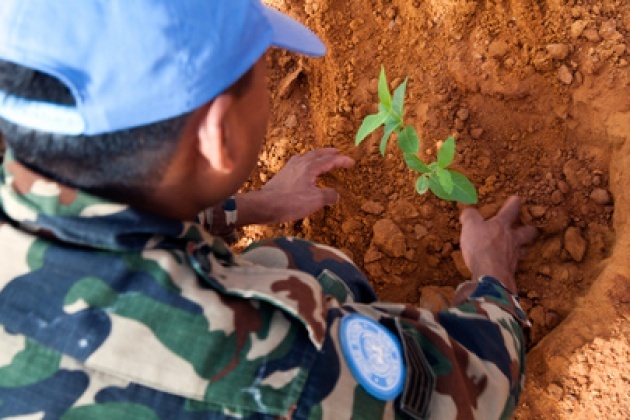 The Report found that while UN peacekeeping operations play a key role in the recovery and stability of countries emerging from conflict, they have a large environmental footprint and can place considerable demands on local resources in fragile environments. The Report makes a set of recommendations as to how sustainability measures can be improved in all missions. 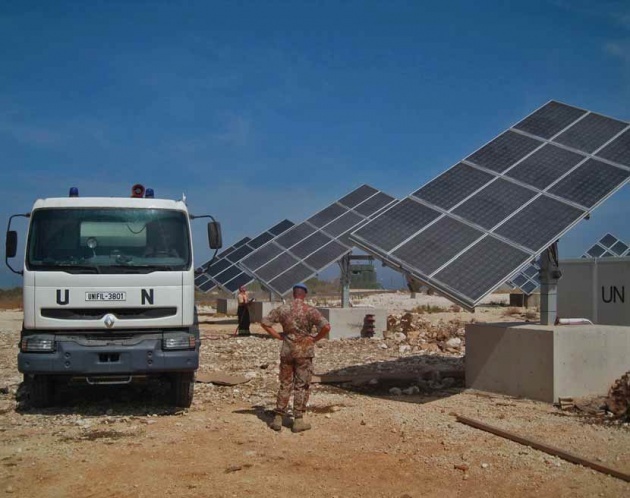 ---The UN Interim Force in Lebanon (UNIFIL) has introduced several environmental practices, ranging from the use of electric cars at the mission's headquarters in the southern town of Naqoura, to energy-efficient power generation and the establishment of a community-led recycling plant. ---At the UN Integrated Mission in Timor-Leste (UNMIT), switching off equipment or adjusting room temperature settings have resulted in a 15 per cent reduction of energy consumption. According to UNEP, a simple measure like this one could save $95.7 million annually if it was implemented across all missions.